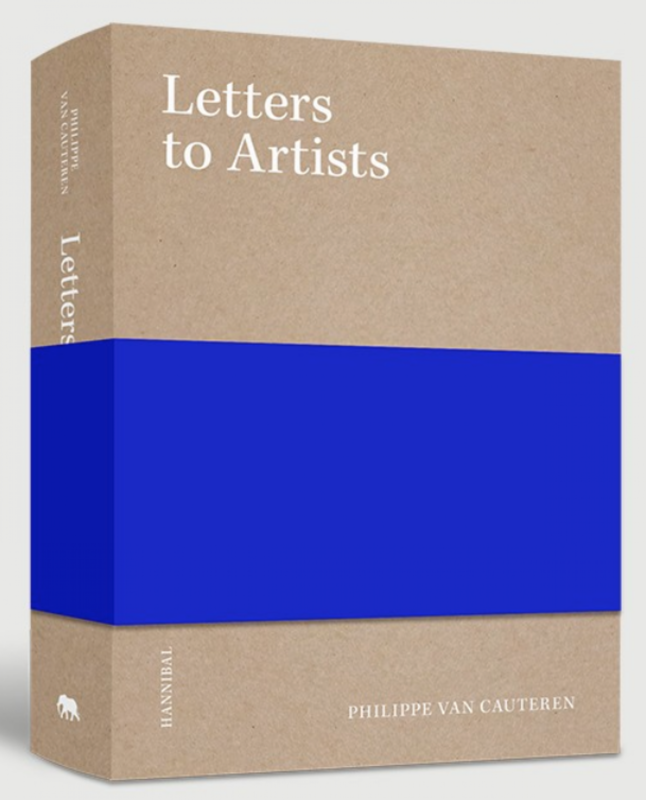 Philippe Van Cauteren, director of the Municipal Museum of Contemporary Art (SMAK) in Ghent, has for many years written letters to artists all over the world. 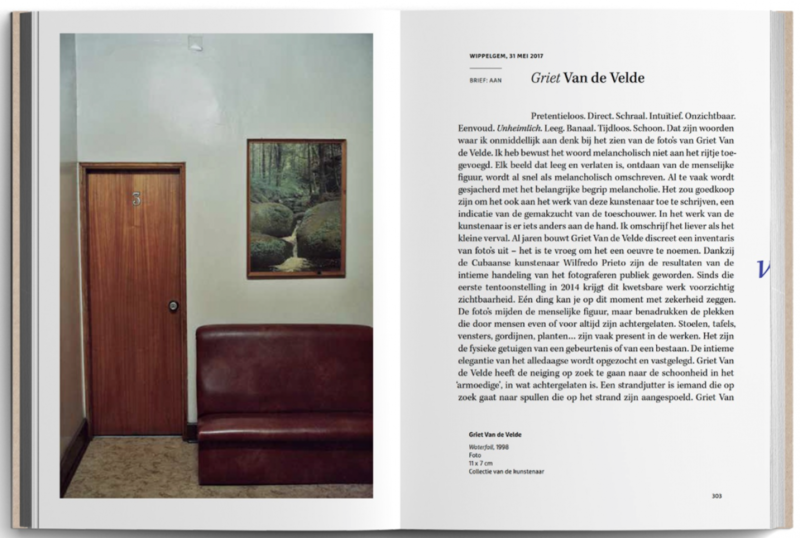 He directs his thoughts in a very personal manner to artists who inspire him. His letters are written in a straightforward and accessible way; at times, they even verge on the poetic. 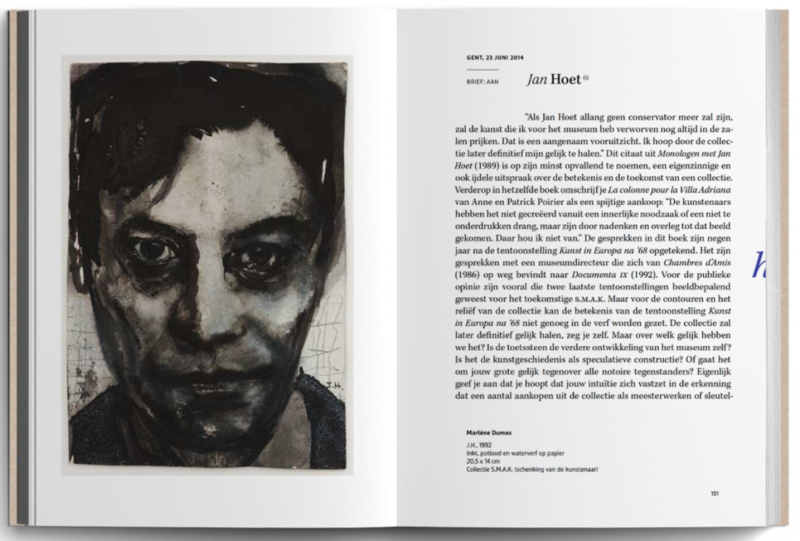 They offer an insight into how a curator experiences and interprets art, and also provide a clear and succinct introduction to the work of each artist to whom he writes. 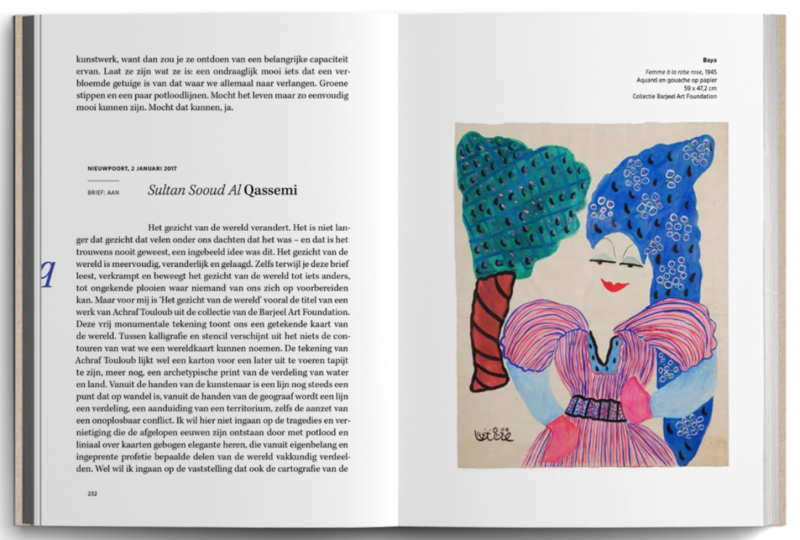 This richly illustrated publication contains more than 100 letters. 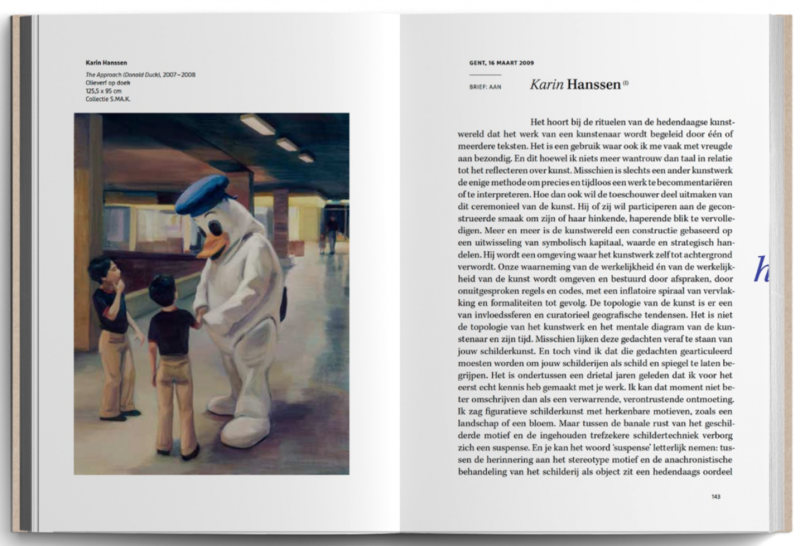 In an introductory manifesto – a final letter to Jan Hoet, his predecessor and the founder of SMAK – Van Cauteren also describes the ‘ideal museum of the future’. 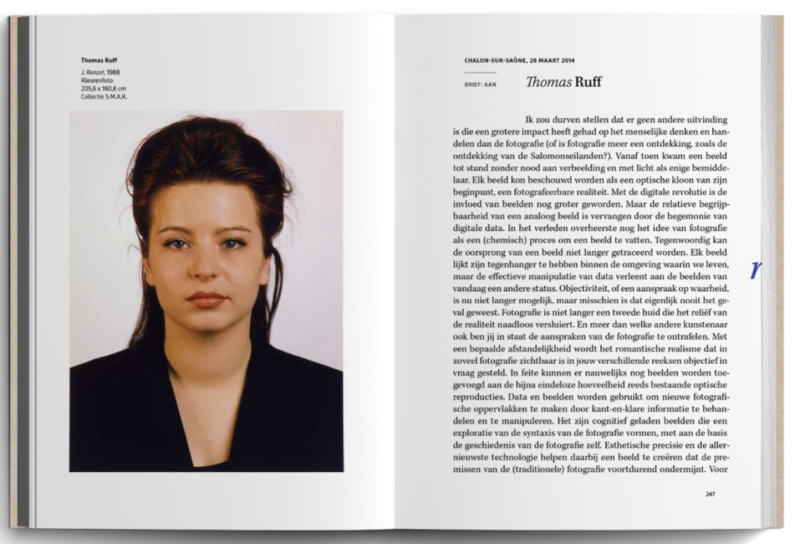 This book is a reflection of the contemporary cultural arena, the roles of a museum and an artist within this arena and the way in which divers parties can collaborate constructively. 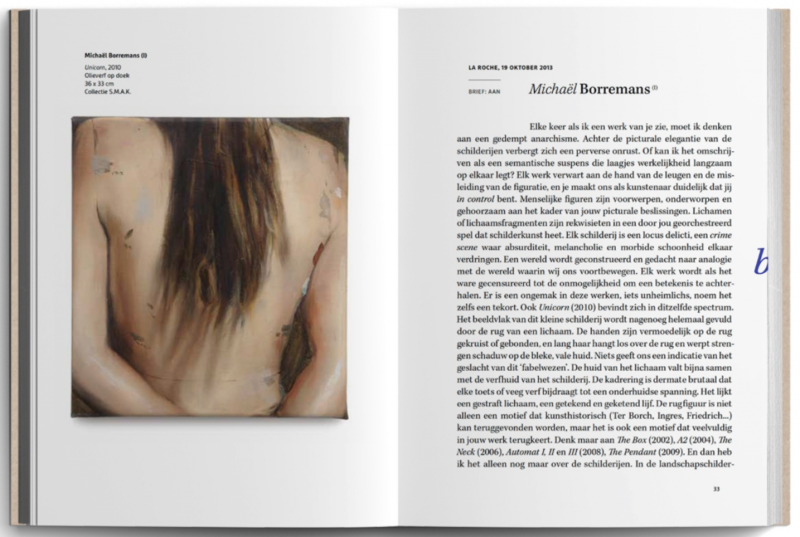 It features letters to, among others, Michaël Borremans, Berlinde De Bruyckere, Jan Fabre, Adrian Ghenie, Jan Hoet, Mark Manders, Thomas Ruff, Pascale Marthine Tayou, Ed Templeton, Rinus Van de Velde, and Vincent van Gogh.